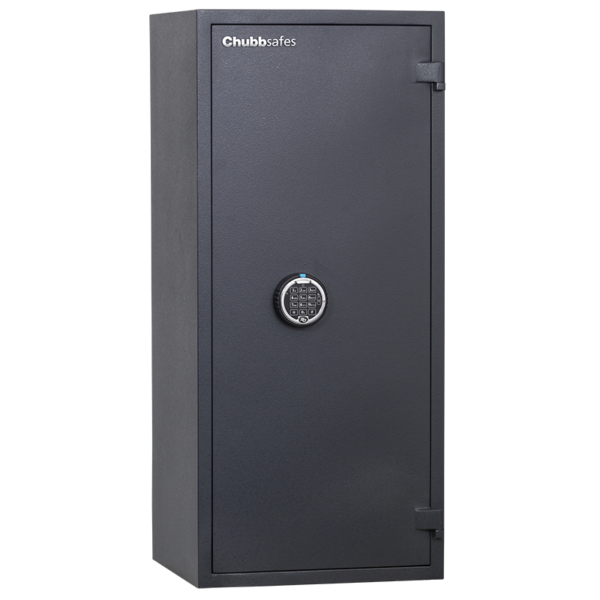 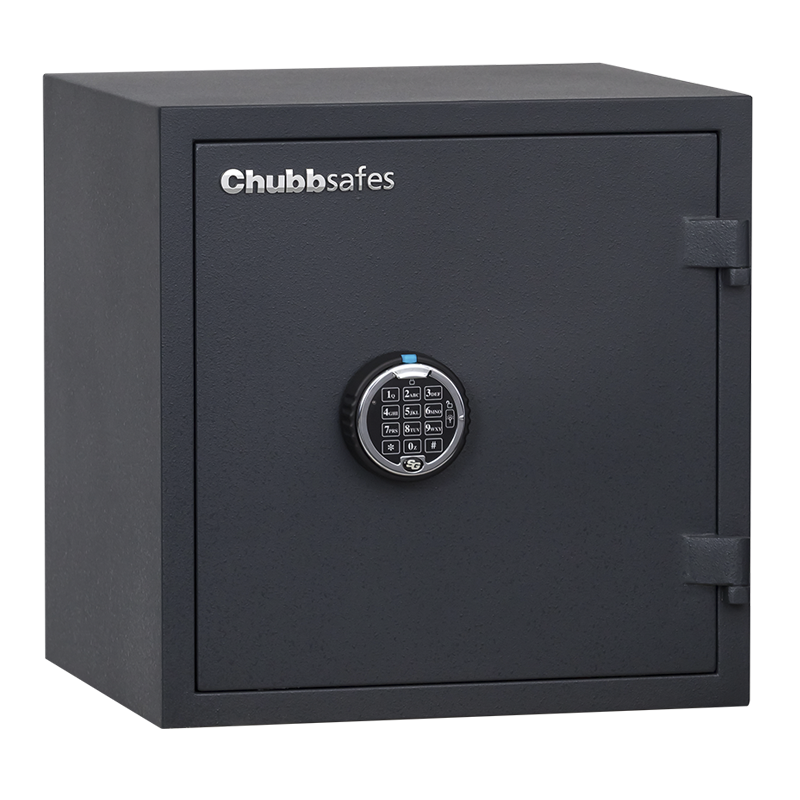 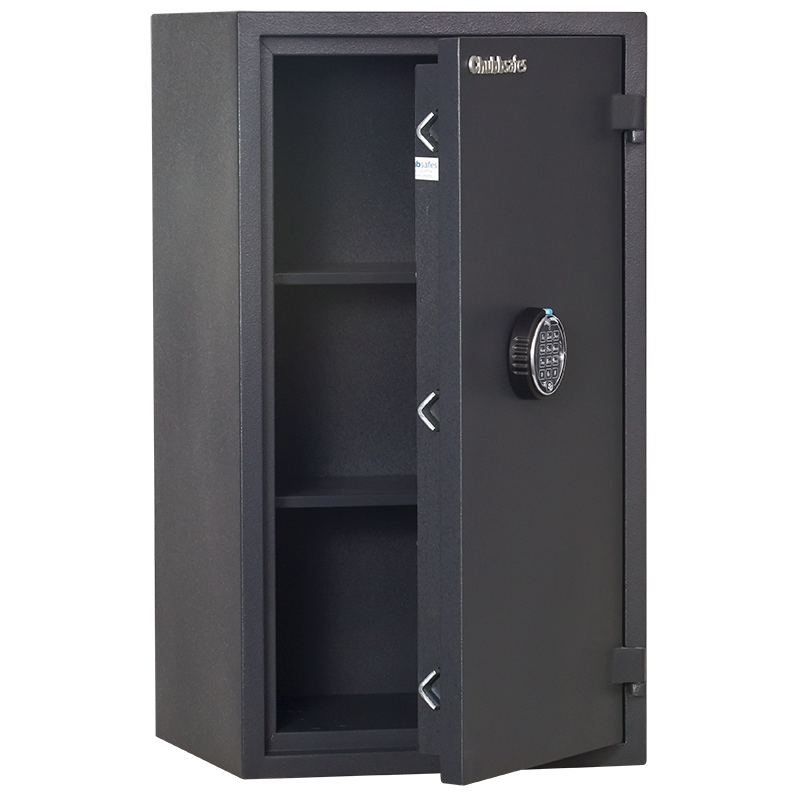 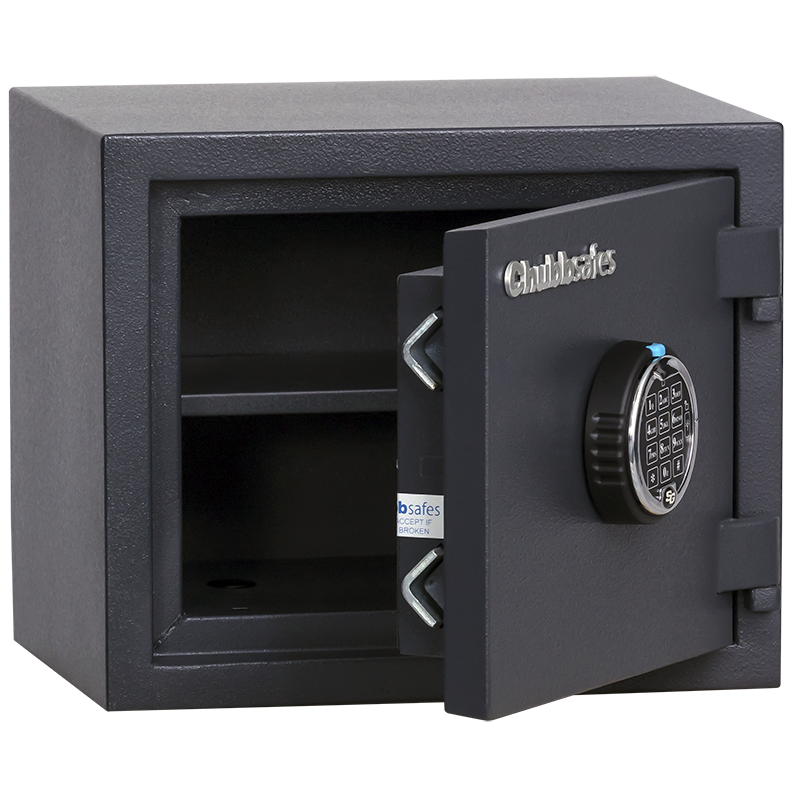 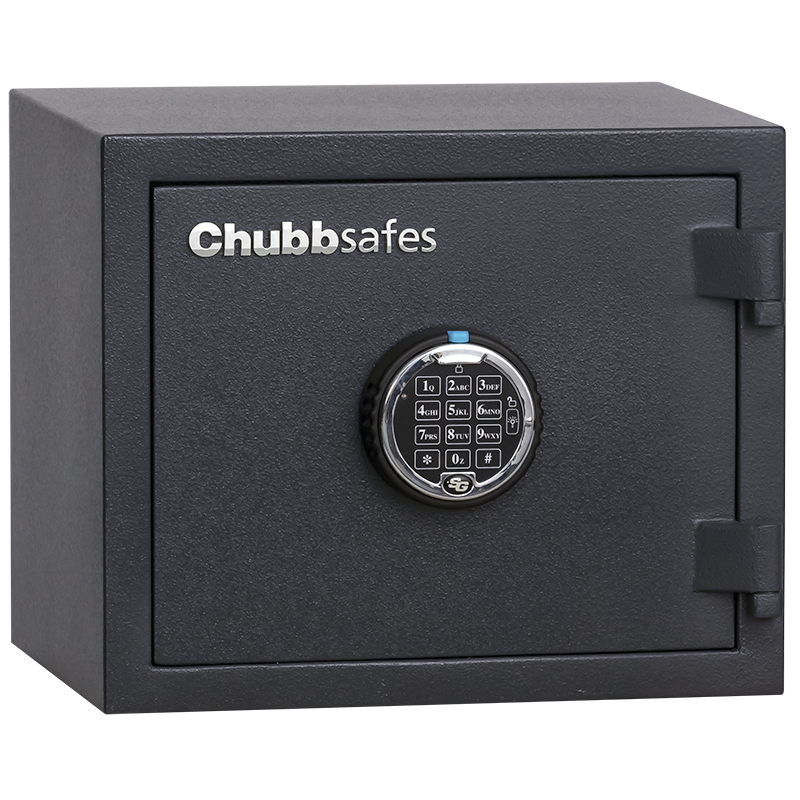 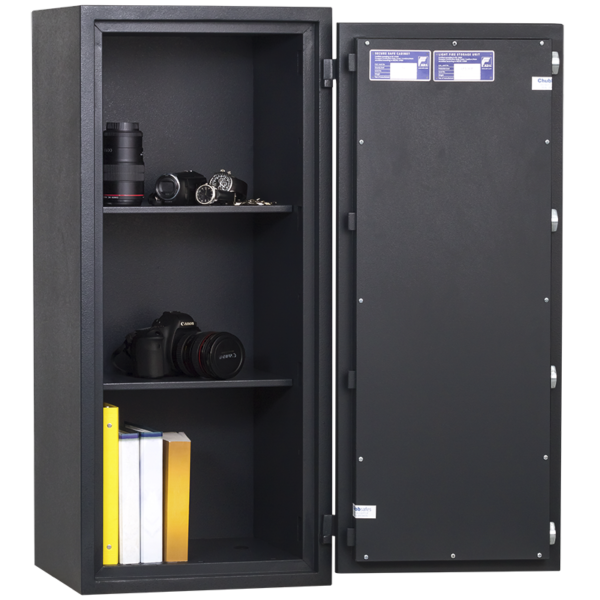 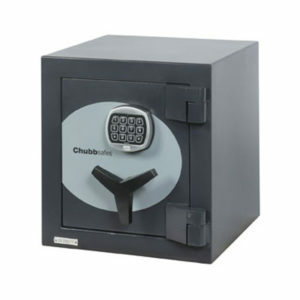 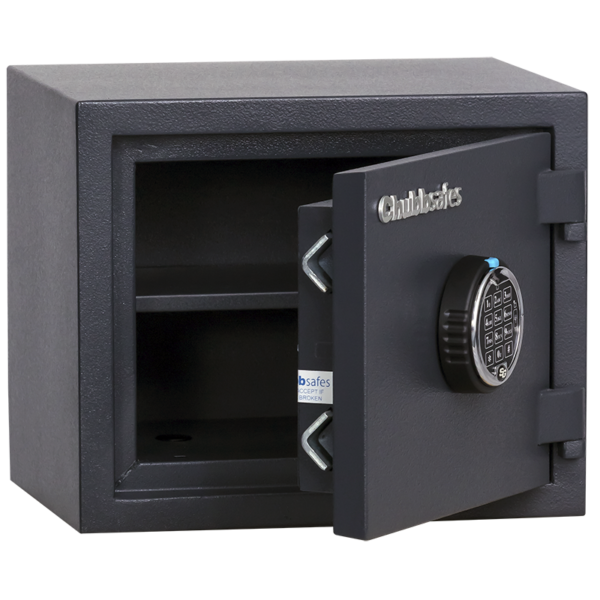 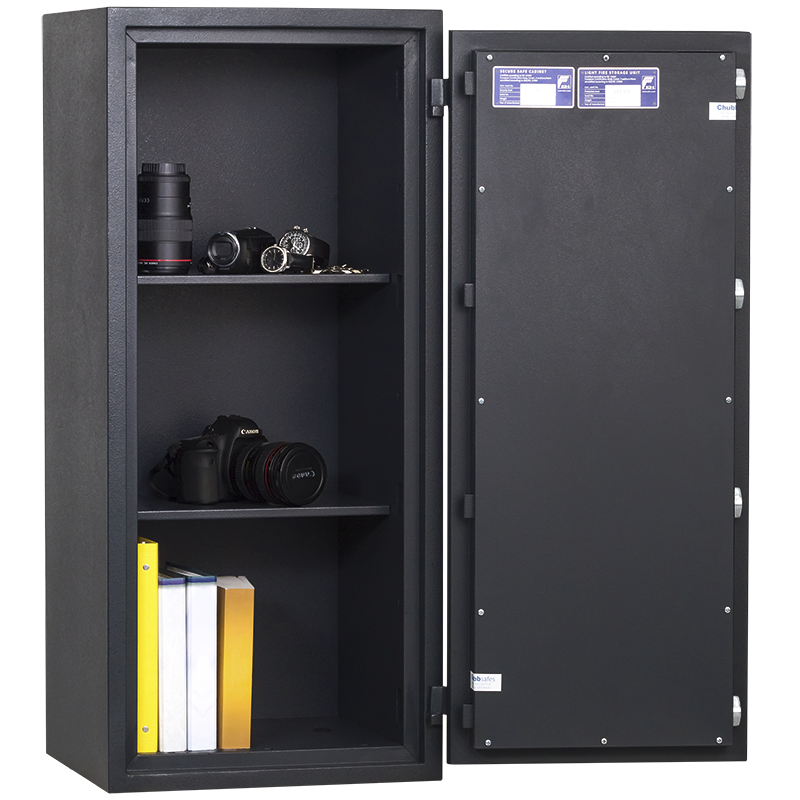 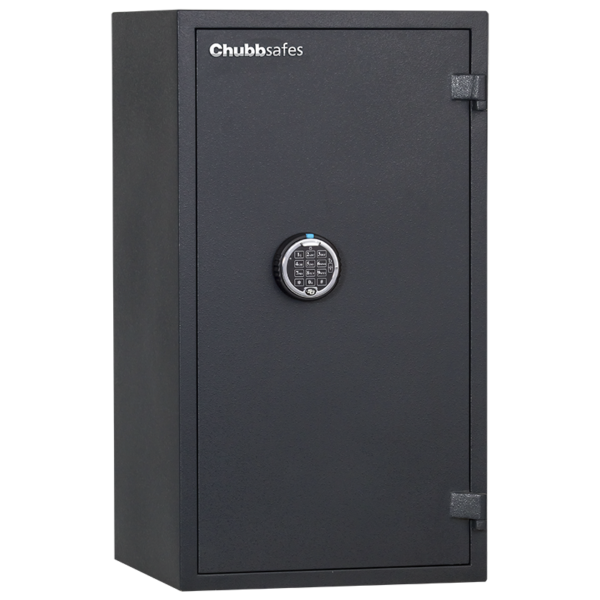 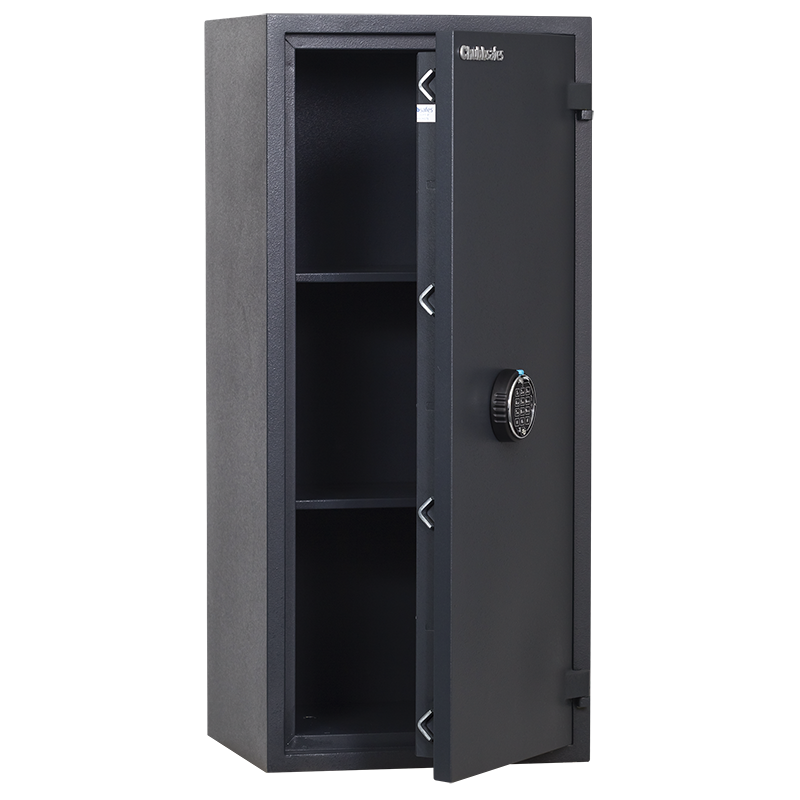 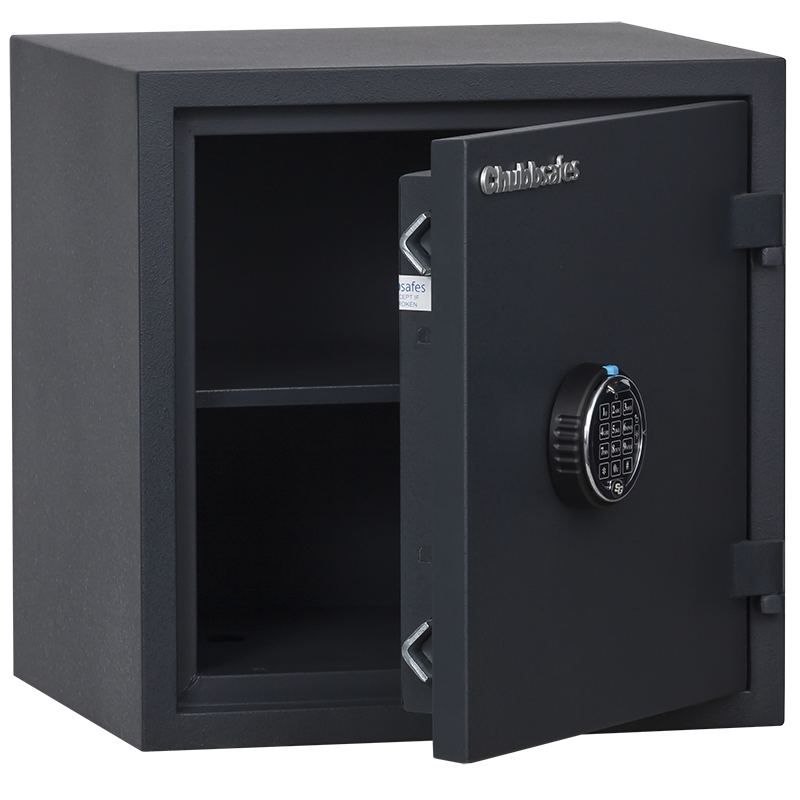 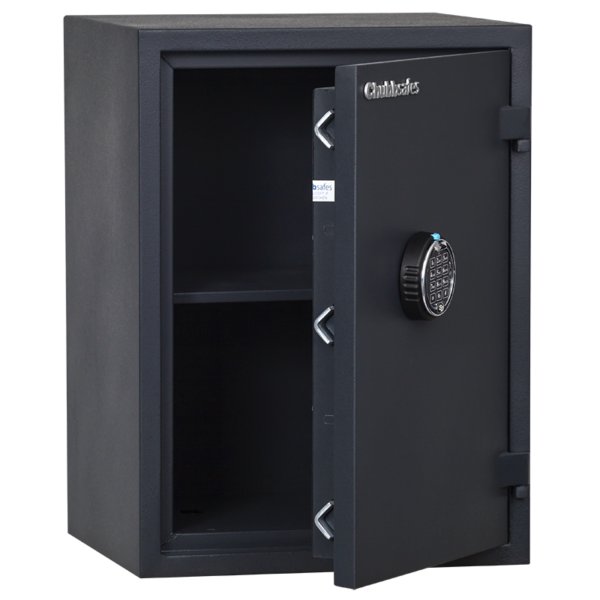 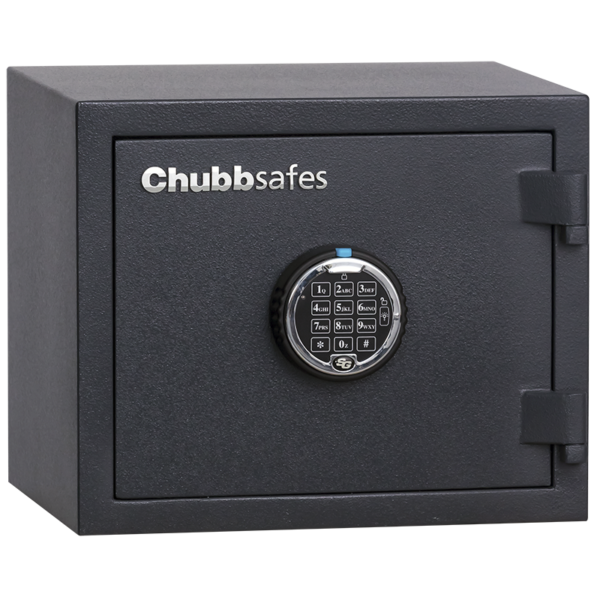 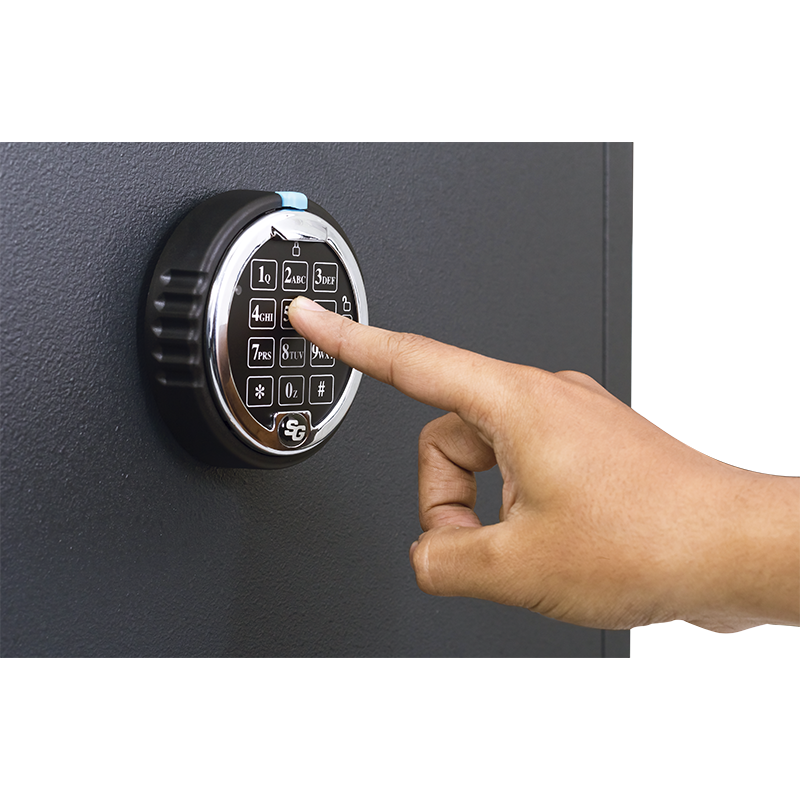 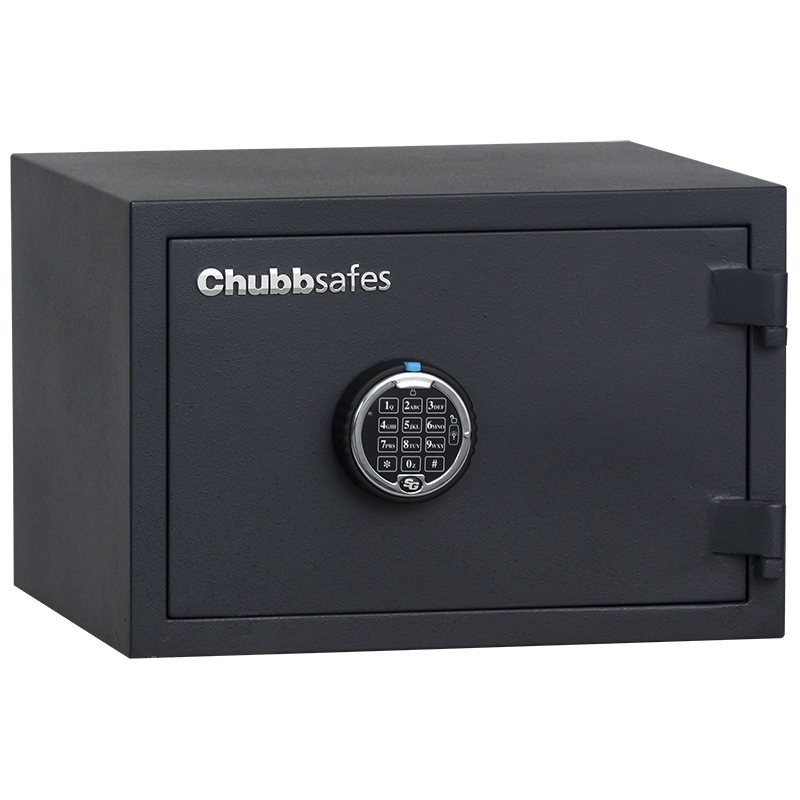 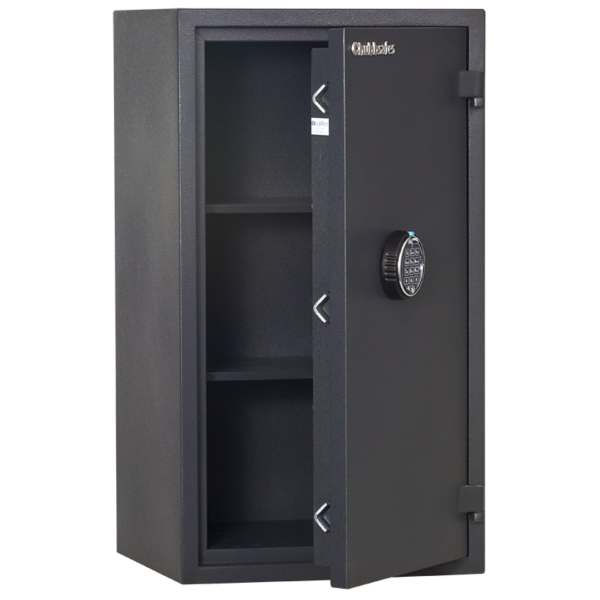 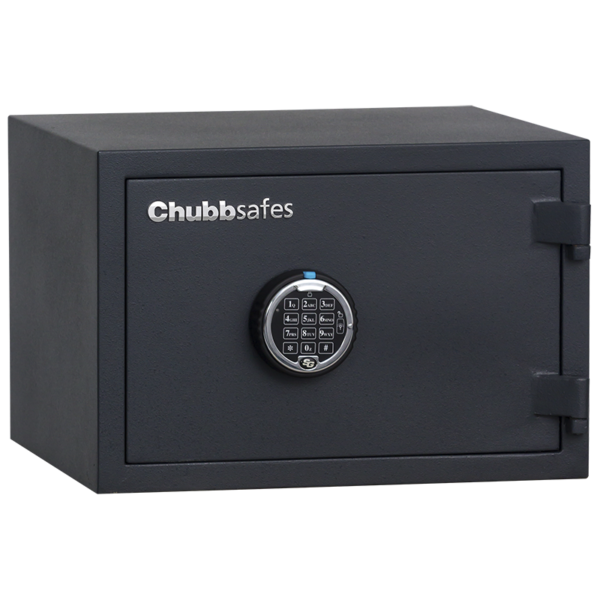 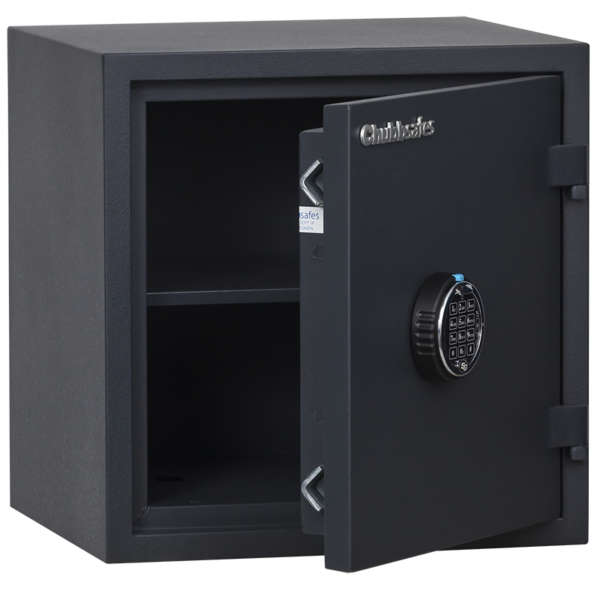 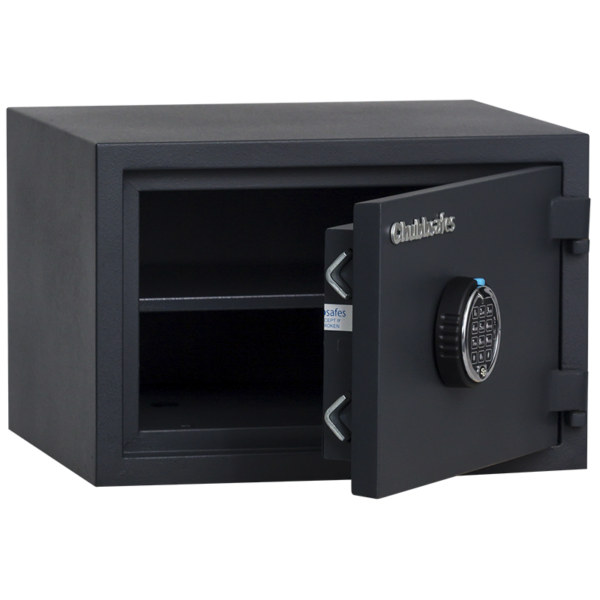 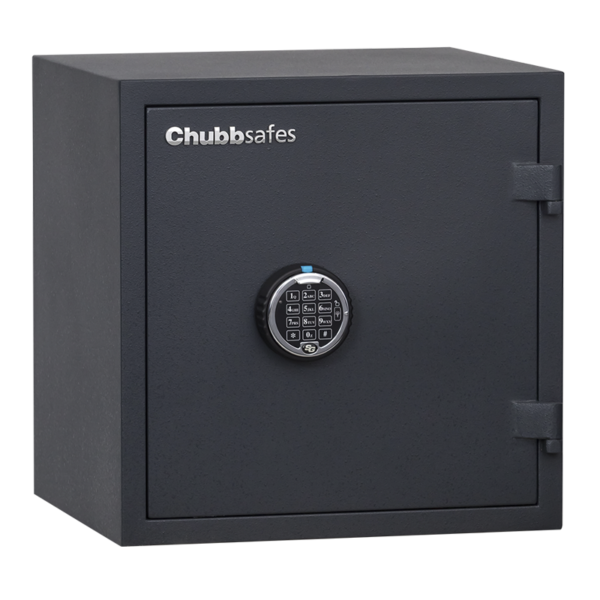 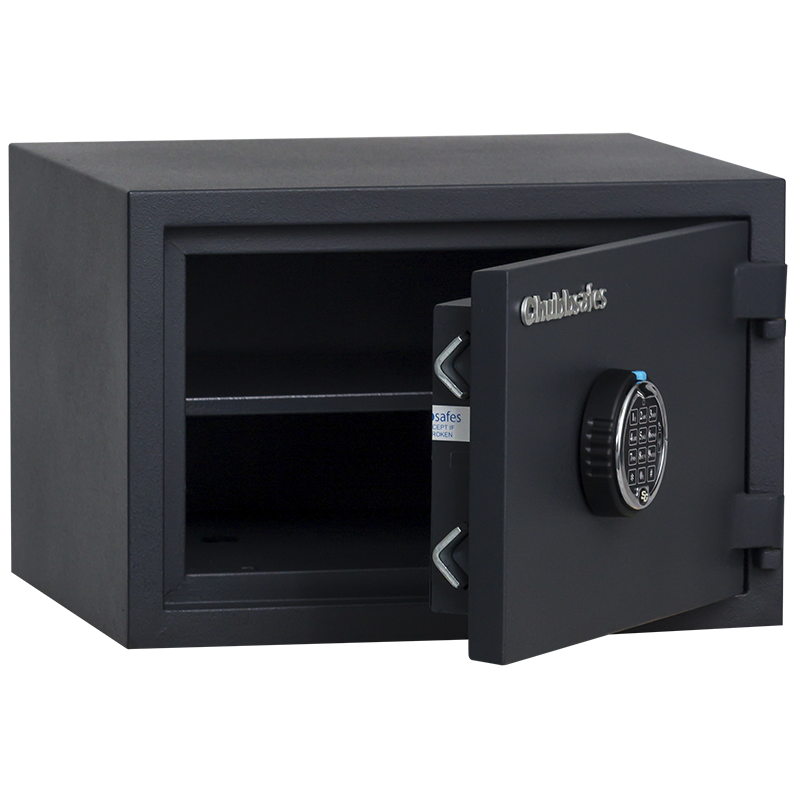 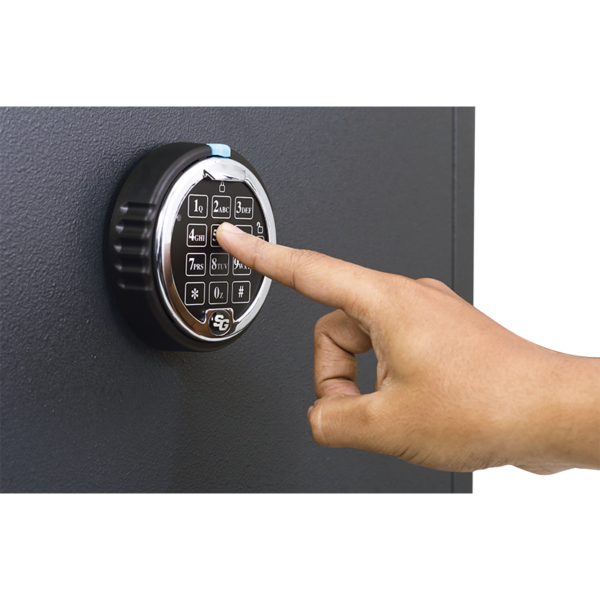 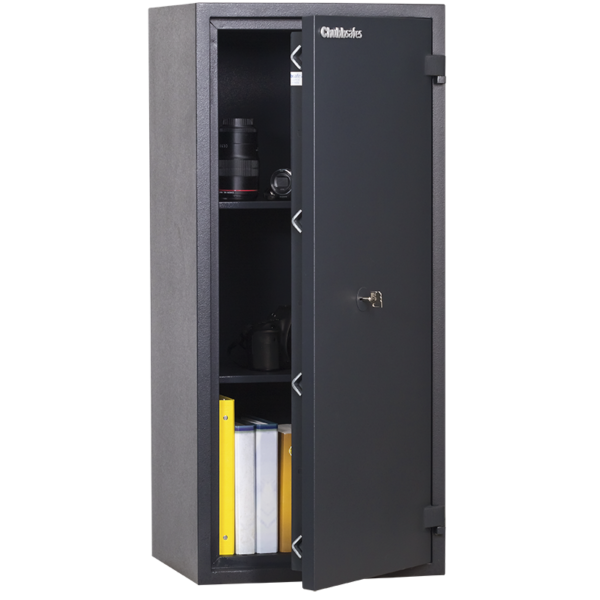 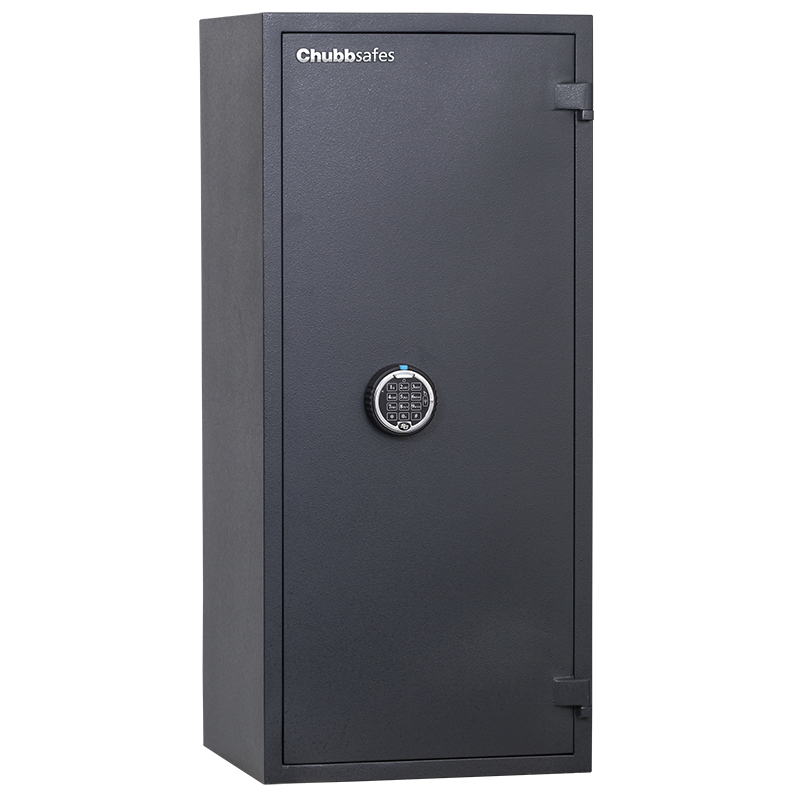 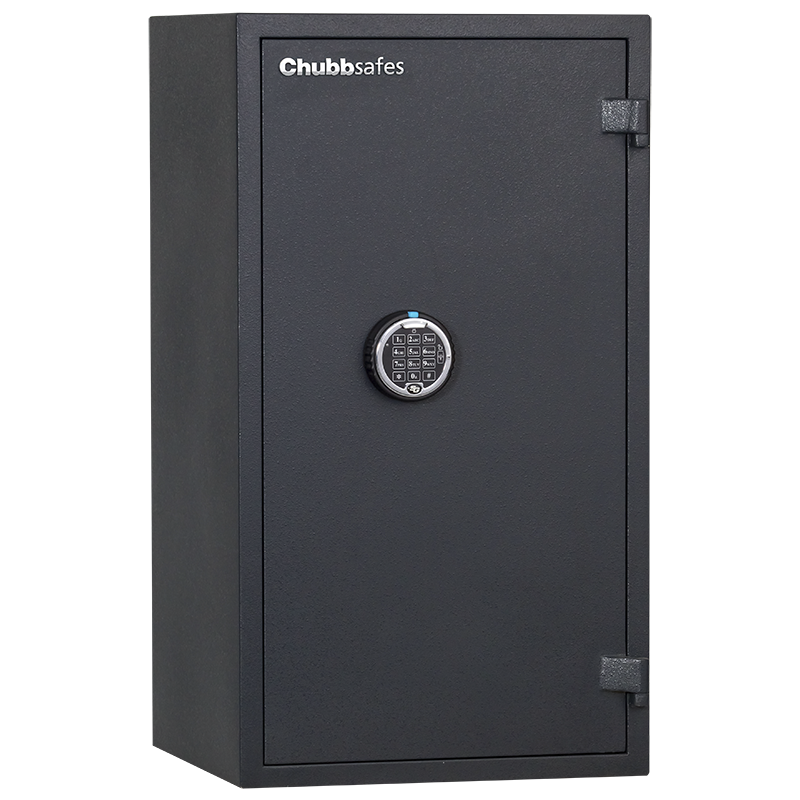 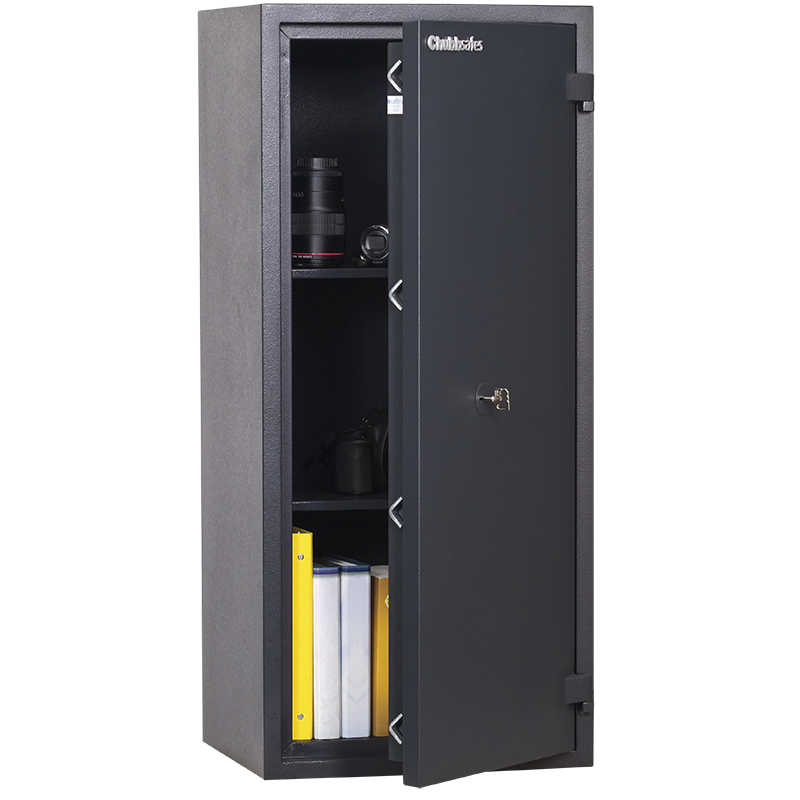 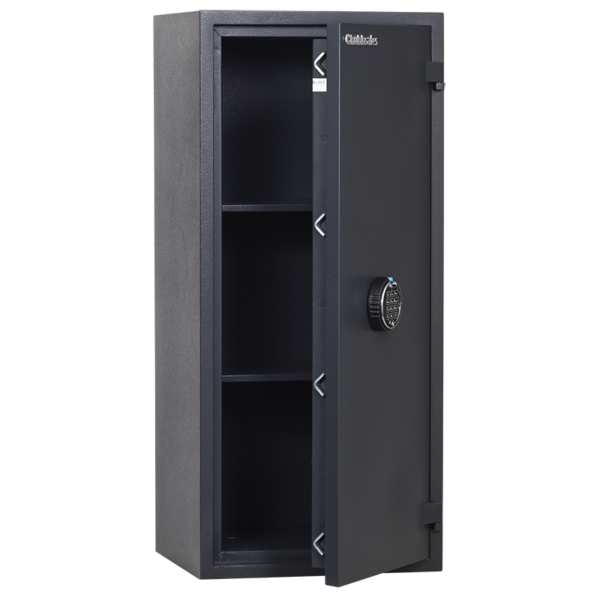 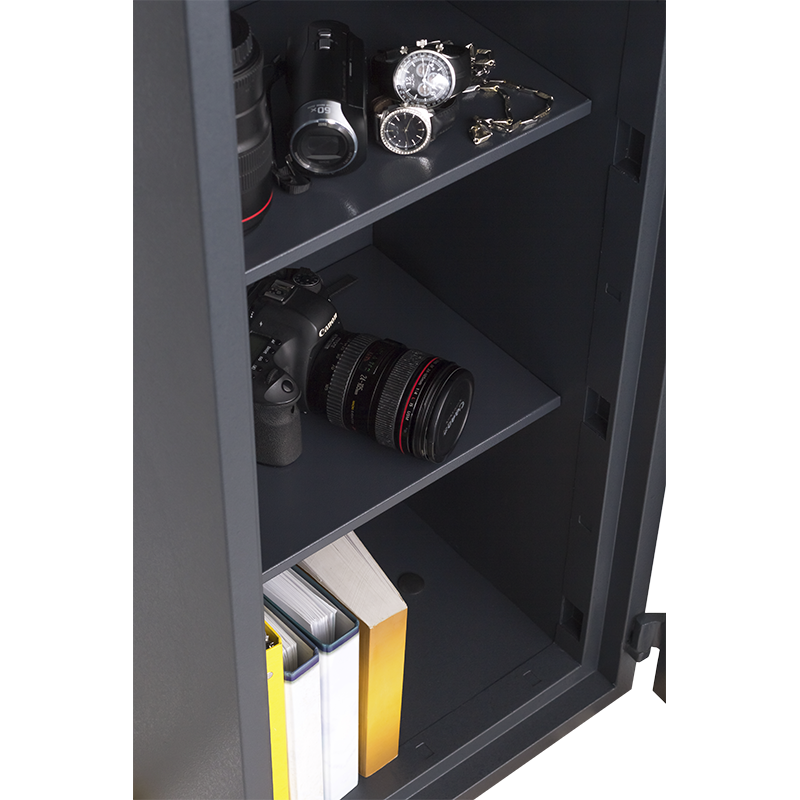 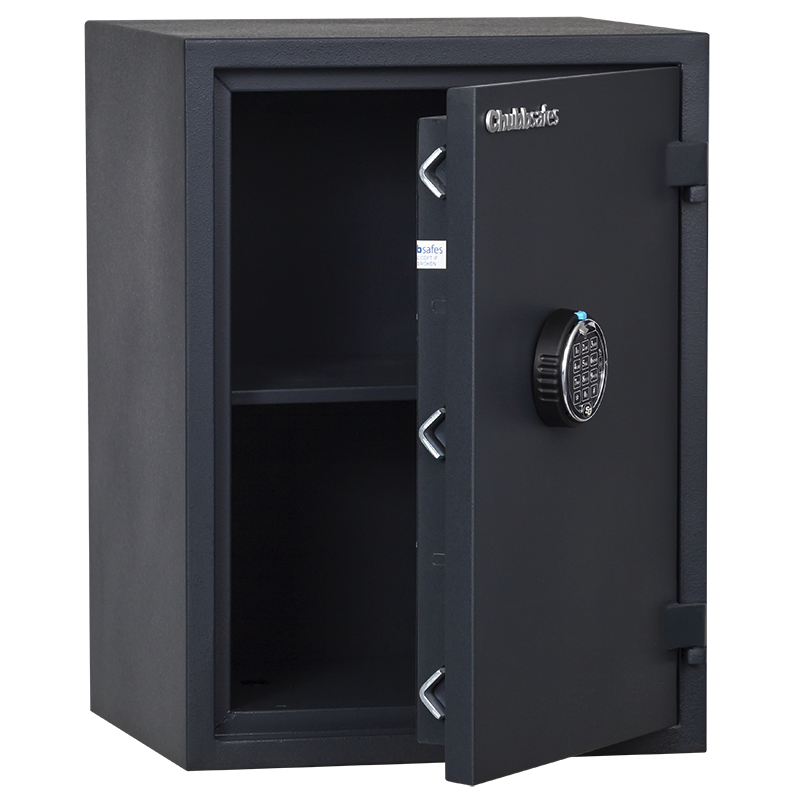 The safe door is secured using the new revolutionary “V” bolt system. 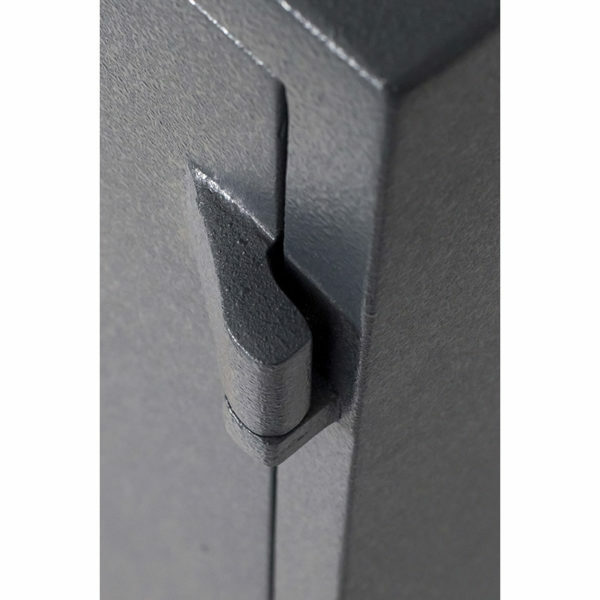 * Hinges project 20mm beyond the depth given above. 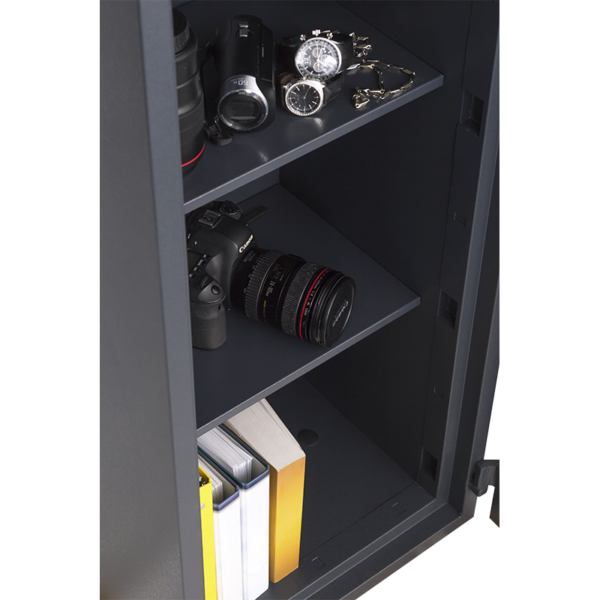 In standard electronic models, the overall projection increases to 30mm.